Short Bytes: Solus Project has announced the latest Solus 1.2 Linux distribution release. This modern Linux distro offers an elegant experience with a polished Budgie desktop environment and better gaming experience. Solus 1.2 also brings the out-of-the-box support for 32-bit applications. 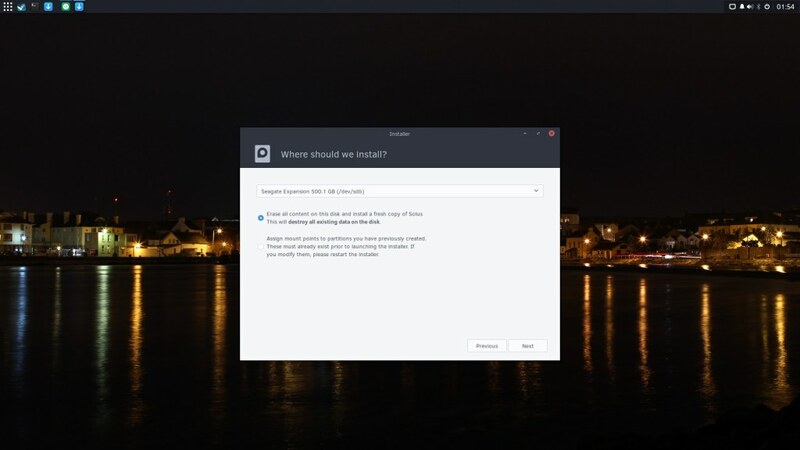 Solus OS is often pegged as one of the fastest booting Linux distributions. It’s an operating system that’s designed for modern desktop PC experience. The latest release of the operating system i.e. 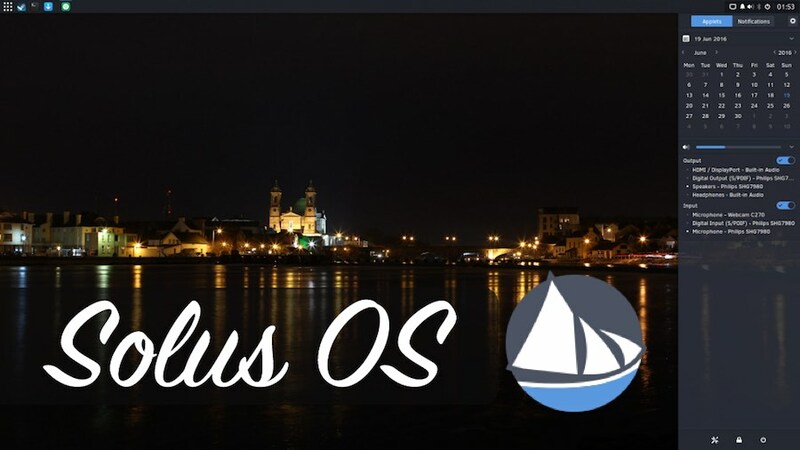 Solus 1.2 “Shannon”, has now arrived and it’s immediately available for download. Solus 1.2 is built upon the groundwork laid by previous releases with improvements being made to Budgie and other software optimizations. Solus 1.2 also focuses on bringing a better gaming experience. 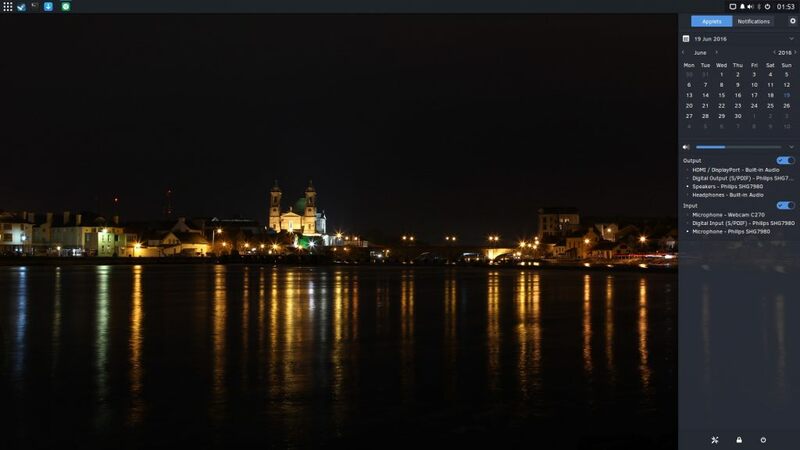 This release is the part of Solus 1.x series of the operating system that offers something different from other Linux distributions. 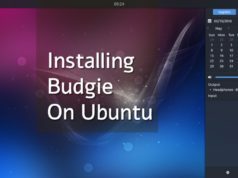 Apart from its speed and lightweight nature, its desktop environment Budgie makes Solus different. It’s created from the scratch by Solus Project with simplicity and elegance in mind. Budgie Desktop in Solus 1.2 is polished and refined with new features. By tightly integrating the GNOME stack, Solus provides a pleasant desktop experience. Solus 1.2 brings the out-of-the-box support for 32-bit applications. This also means that one can now install apps like Steam, Skype, Teamviewer, and Wine on Solus operating system. To make gaming a smoother experience, Solus Project has brought a new tool called Linux Steam Integration. It’s an open source project that everybody can access on its GitHub page. 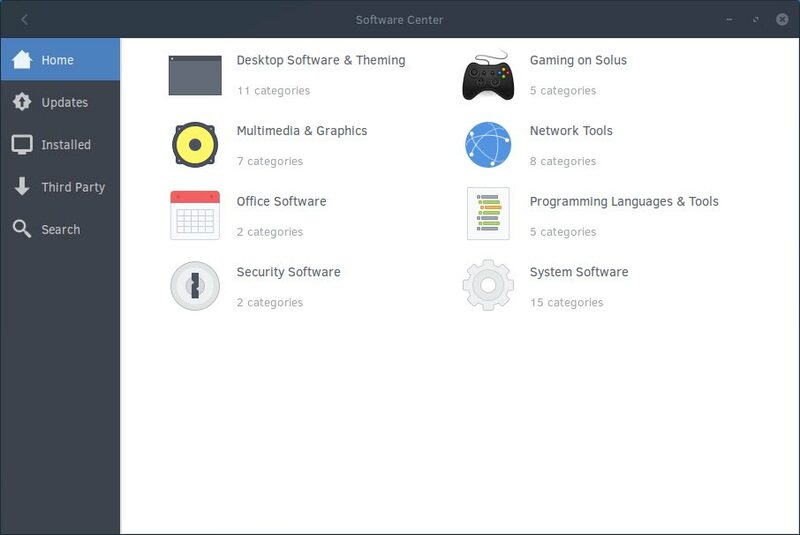 The Software Center in Solus 1.2 has been revamped, making it easier for the users to explore and install new programs. Now one will be able to install a particular set of third party software, like Chrome, right from the software center. By making improvements to Solus OS installer, the process of getting your system ready has been made hassle free. Now, the process of choosing a language and keyboard has been made more fluid. The installer offers certain strategies–Dual-boot, Full-disk, Manual, Replace OS–for configuring a system. Other general improvements to the OS cover as much as 150 bug fixes pertaining to Budgie, software availability, and other areas. If you are running Solus 1.1, upgrading to the latest Shannon release is just a few clicks away using the default package manager. If you are new to the world of Solus, you can go ahead and grab the download via their website.